Listen up, America. There's a new President in charge. Netflix just dropped a powerful, new trailer for the upcoming sixth and final season of House of Cards. The character will be absent in the final season due to Kevin Spacey's firing. "My first 100 days as president have been difficult. I lost my husband. We were about to celebrate 30 years together. 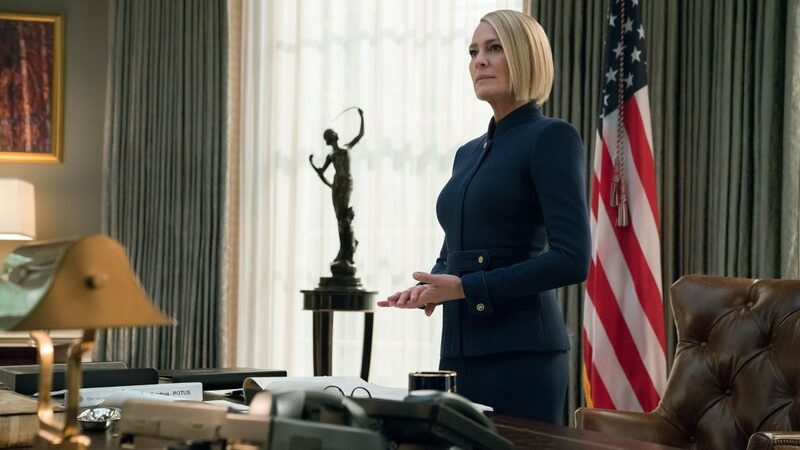 Whatever Francis told you in the last five years, don’t believe a word of it," says President Claire Underwood. Fans can also catch a glimpse of newcomers Diane Lane and Greg Kinnear as political siblings who have an "agreement" with the Underwoods. American Crime Story star Cody Fern has also joined the cast.